A heads-up to motorcyclists: The House of Representatives has just approved House Bill 8322 on its second reading. The bill requires all motorcycle users to turn on their headlights at all times, day or night, while riding. Authored Rep. Mariano Michael Velarde Jr., the bill is a preventive measure to further safeguard motorists from harmful accidents. What’s interesting here is that it would apply not only to riders, but to motorcycle manufacturers as well. If the bill passes into law, manufacturers and distributors would be required to install a system in their units that automatically turns on the headlights whenever the engine is running. New motorcycle units would be checked for this feature upon registration. Importers, too, would be banned from importing units without this automatic function. Furthermore, motorcycles currently registered would need to have this automatic system installed one year after the issuance of the Implementing Rules and Regulations (IRR). 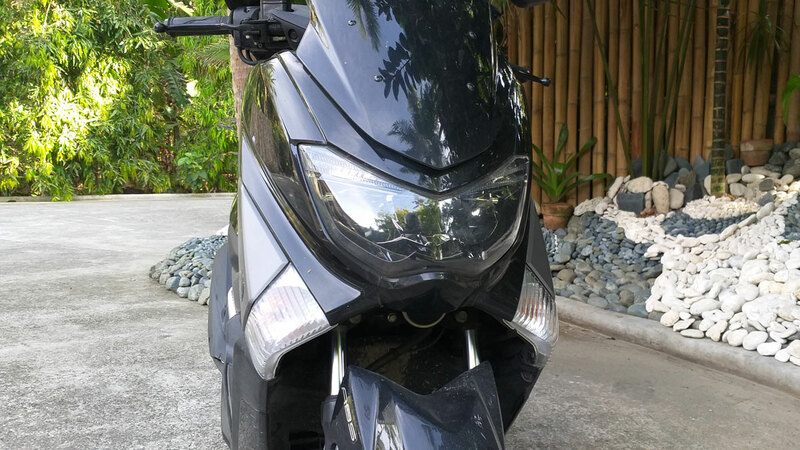 Under the bill, headlights must be able to show a person or vehicle in front under the following conditions: at any distance of not less than 30.5 meters when the motorcycle is traveling at less than 40.225kph; at any distance of not less than 61 meters when going from 40.225kph to 56.315kph; at a distance of 91.5 meters when going faster than 56.315kph. For multi-beam headlights, the upper beam must meet those conditions. Single-beam headlights, meanwhile, must be aimed in such a way that even if the motorcycle is loaded, the high-intensity portion of the light wouldn’t project higher than the center of the lamp at a distance of 7.625 meters. Those are some pretty strict requirements. Do you guys want to see this bill pass into law? 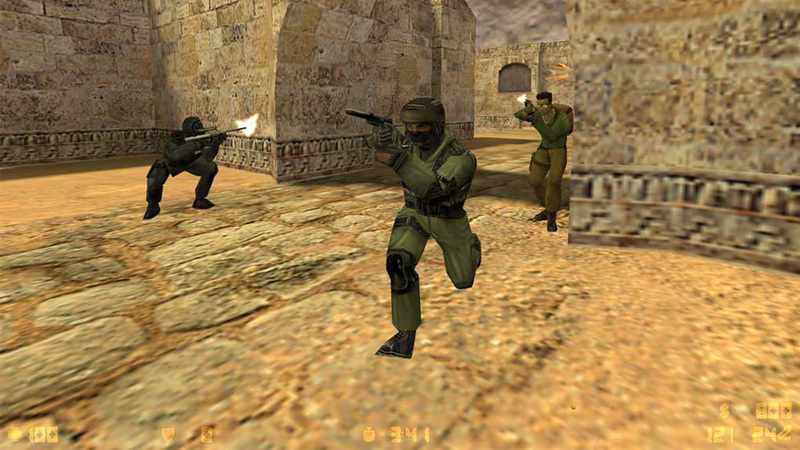 Have You Heard Of This 30-And-Above-Only 'CS' Tournament Yet?